Supply, Repair & Installation of Chlorinators, Pumps, Filters and Pool Lights. 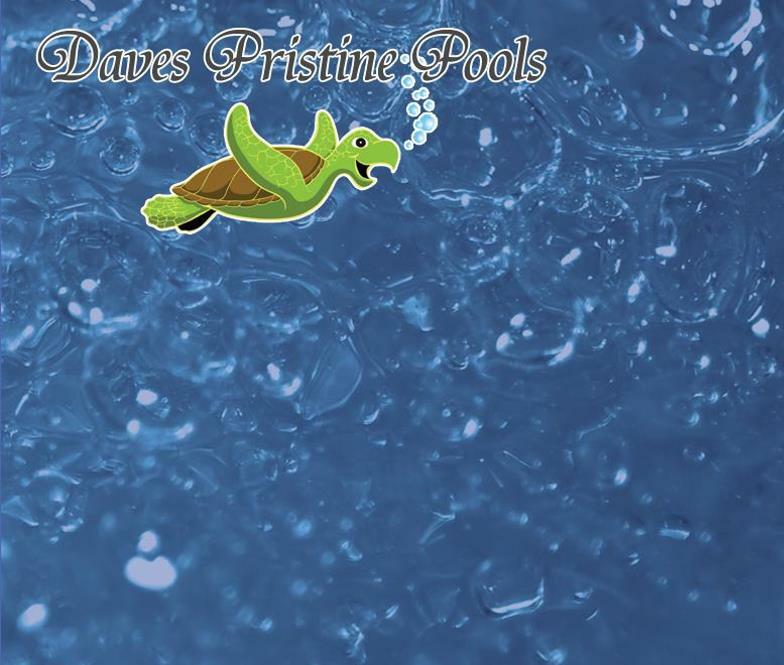 With our quality service, we offer maintenance, cleaning and repairs to your pool and equipment all year round. We have a large range of chemicals available upon request and offer massive discounts for bulk orders. Free delivery available to local area within 20km. Charges apply outside 20km.